On March 28, Prime Minister’s office reported that Prime Minister Imran Khan, chaired the first-ever meeting of the National Internal Security Committee. The meeting was attended by Foreign Minister, Finance Minister, Minister for Education, Minister for Religious Affairs, State Minister for Interior, DG ISI, Federal Secretaries, DG IB, Chief Secretaries of the provinces, IGs, provincial secretaries and senior officials. The meeting also decided to constitute Expert Working Groups to ensure seamless coordination and implementation of every aspect of the National Action Plan. 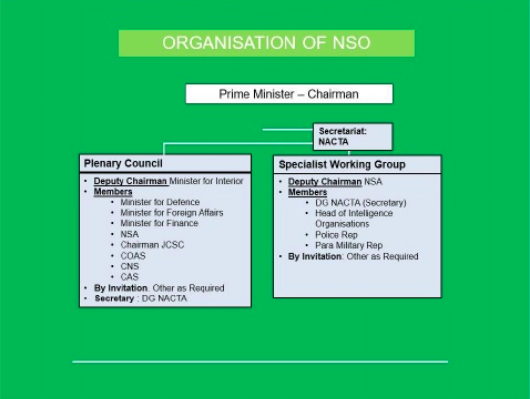 The Second part, to be called the “Specialist Working Group,” would include “as members, Heads of all eight intelligence agencies, Police rep, Paramilitary rep, and the Deputy Chairman of this Committee, would be the DG NACTA.” Such a body, said the manifesto, should also be institutionalized at the provincial levels as this would also allow the intelligence coordination that is a critical starting point for any security strategy. 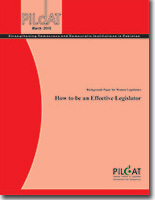 Civilian and Parliamentary responsibility and control are essential and must be factored in. No notification on the formation of such a body has been made public yet. A day before the meeting, on March 27, the PM Office reported that Prime Minister chaired a high-level meeting attended by Finance Minister, Minister for Education, State Minister of Interior, Chief of Army Staff, DG ISI, Secretaries of Foreign Affairs and Interior, DG ISPR and senior officials. Security matters were discussed during the meeting. 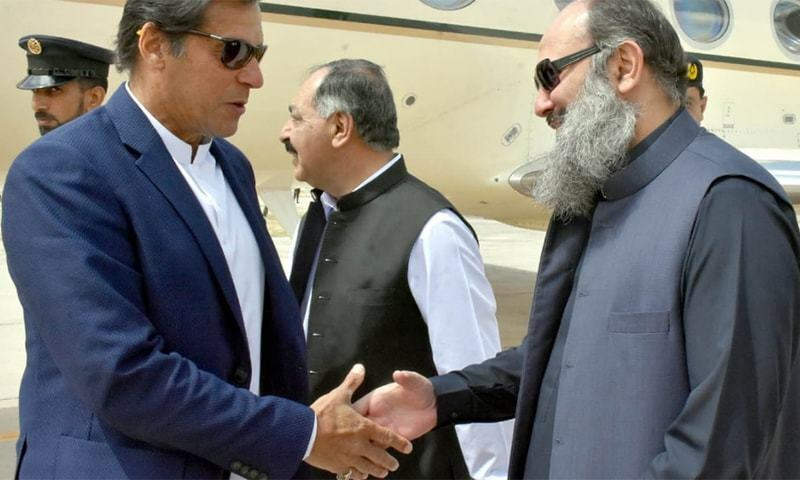 On March 29, Prime Minister of Pakistan, Mr Imran Khan, arrived in Quetta for the ground breaking of what the ISPR termed as “Pakistan Army and Government of Balochistan joint venture mega projects including state of the art Cardiac Centre and Quetta-Zhob Road (N-50),” where he was joined by the Chief Minister Balochistan alongside Chief of Army Staff. The ISPR reported that the Pakistan Army, in collaboration with Government of Balochistan, planned construction of a state of the art Balochistan Health Complex at Quetta as part of Khushal Balochistan Programme for providing best medical facility for local population under the UAE Pakistan Assistance programme (UPAP) projects sponsored by the United Arab Emirates. Prime Minister of Pakistan, Mr. Imran Khan, while addressing the ground breaking ceremony for the new Balochistan Health Complex in Quetta on March 29, thanked the Chief of Army Staff, General Qamar Javed Bajwa, for playing a part in the project’s construction. “You arranged the funding for this from the United Arab Emirates through your connections, and the Army laid the infrastructure,” said the Prime Minister. Announcing that a cancer hospital will also be part of the facility, Prime Minister reportedly added that “It is important to understand that heart and cancer treatments need specialists. It was hard for us to arrange oncologists, engineers and others, but now we will start this facility with the help of the Army and the Provincial Government,” he said. 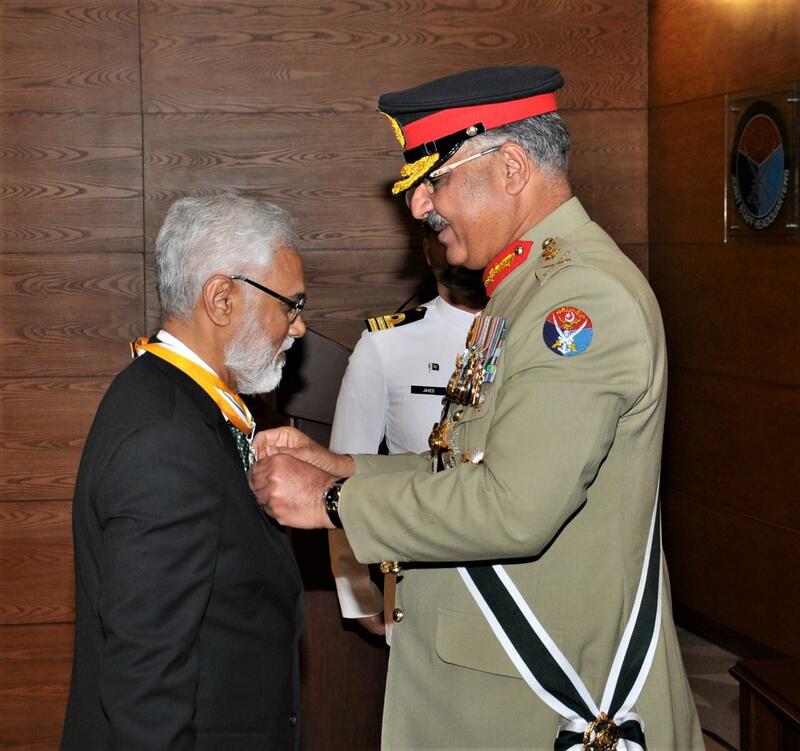 COAS Gen. Bajwa, appreciating morale and performance of the forces, support from the nation and above all blessings of Almighty Allah, was quoted to have “directed for continued state of vigilance and alertness so as to be prepared for response to any threat.” “Pakistan is on the positive trajectory of peace, stability and progress. No one can make us budge through use or threat of use of force. Similarly, policy and the right of use of force shall remain the prerogative of the state alone,” said COAS Bajwa. In the wake of increasing tensions between Pakistan and India after Pulwama attack, Indian aggression across the Line of Control (LoC) has increased. On March 4, the ISPR also reported that Namaz-e-Janaza of Naik Khurram Shaheed, who embraced shahdat in Nikyal Sector on March 2, was offered at DG khan. 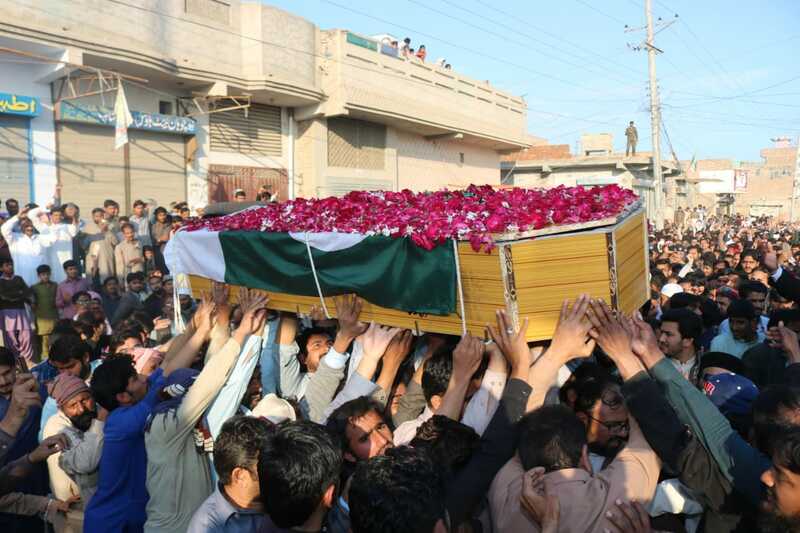 Shaheed was buried with full military honour for defending the motherland. In another Situation update on March 5, the ISPR reported that the Indian Army fired in Hot Spring Sector deliberately targeting civilian population resulting in the injury of a 26 year old citizen Mr. Sharafat in village Dara Sher Khan. The Pakistan Army troops effectively responded on Indian posts undertaking the fire. 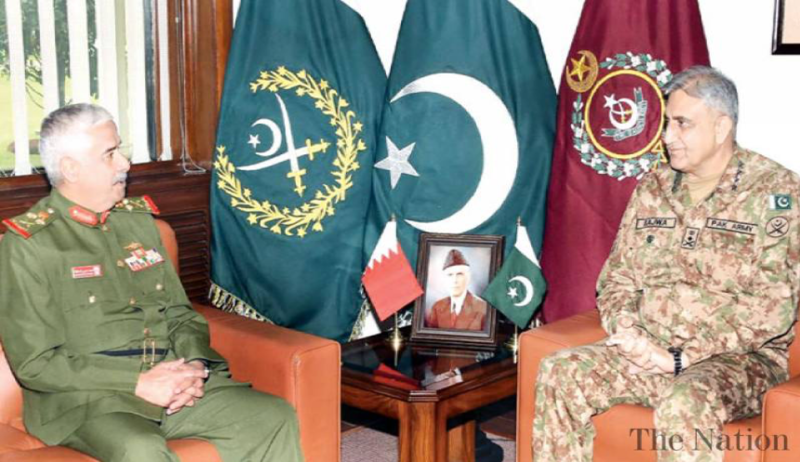 On March 20, Commander National Guard of the Kingdom of Bahrain, General Sheikh Muhammad Bin Isa Bin Salman Al-Khalifa, met with the Chief of Army Staff, General Qamar Javed Bajwa at the GHQ. He also called on the Prime Minister separately. On March 26, Frederica Morgherini, European Union’s High Representative for Foreign Affairs and Security Policy, called on the COAS at the GHQ. Earlier, Mr. Morgherini had also called on the Prime Minister, separately. On March 4, the ISPR reported that Army aviation helicopters were employed in Nushki district to rescue stranded people, hit by flash floods in Balochistan, to safer places. Approximately 1300 kg of relief assistance comprising tents, Pillows, quilts and ration packs were delivered through helicopters in affected areas of Mand and Turbat. Cooked food was provided to over 100 families in District Pishin. In addition, the Army and FC troops also rescued a bus which toppled due to flash flood at Shahnorrani, Hub. All 35 passengers were moved to safer place. According to the media reports, Prime Minister and Chief of Army Staff met on 4 occasions during March 2019. Out of these 4 occasions, Defence Minister was only part of one. On March 11, COAS Gen. Bajwa met Prime Minister Imran Khan at the PMO “for a discussion on the security situation.”  While no official account was made available by the PMO, Dawn suggested that the meeting took place in the context of government crackdown against proscribed organisations to meet the requirements of the Financial Action Task Force (FATF). Defence Minister was not reported to be part of the meeting. On March 20, Prime Minister met with the services chiefs at the PMO. 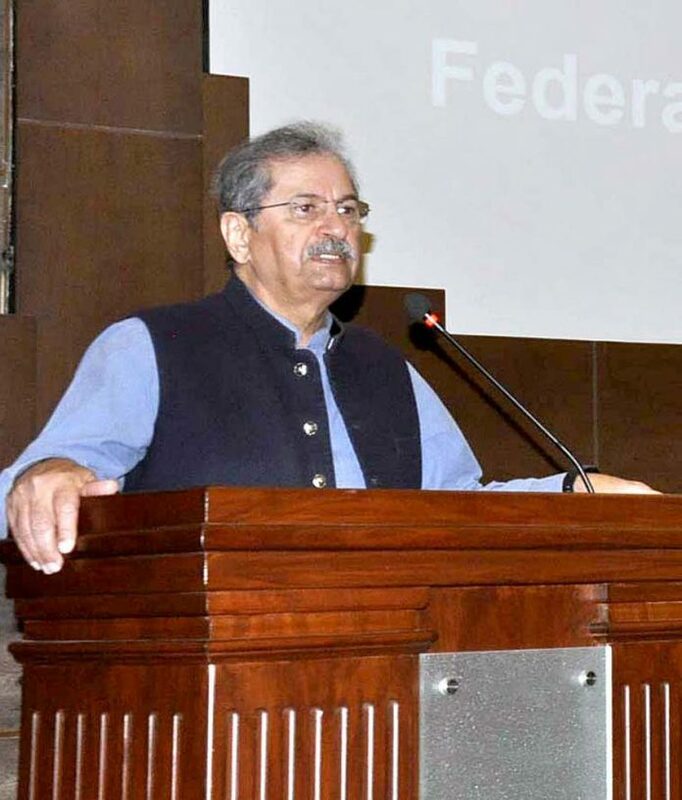 Dawn reported that a brief statement from the PMO shared that “Chairman Joint Chiefs of Staff Committee and Services Chiefs called on Prime Minister Imran Khan,” where “security situation of the country including professional matters pertaining to armed forces of Pakistan were discussed.”  Defence Minister was not reported to be part of the meeting. 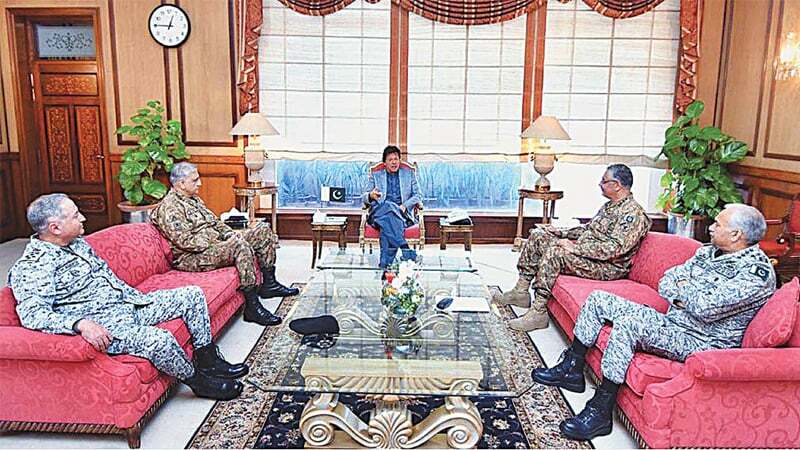 On March 27, Prime Minister Imran Khan presided over a meeting to discuss security matters where Finance Minister, Minister for Education, State Minister of Interior, Chief of the Army Staff, DG ISI, secretaries of foreign affairs and interior, and DG ISPR joined him. Defence Minister was not reported to be part of the meeting. PM and COAS were also together at the Pakistan-Day Parade on March 23, 2019 where Defence Minister was also present alongside President of Pakistan and Prime Minister of Malaysia. 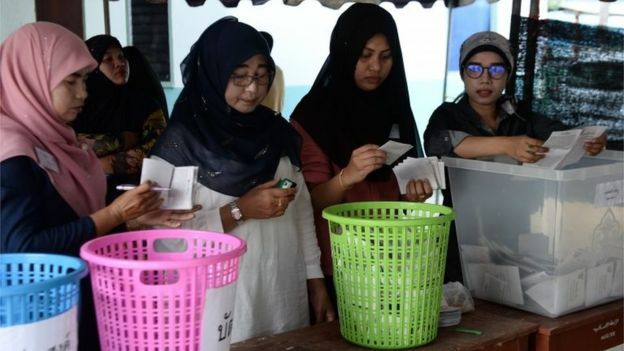 In Thailand’s election held on March 24, 2019, first since the 2014 military coup, the country was split between pro-military forces and their opponents. While the Thailand Election Commission released the final vote count showing the pro-military party had won the popular vote, the results have been marred by concerns over voting irregularities. Official results of the polls are due by May 9. The March 24 election was seen by many as a return to democracy for Thailand. However, the coalition of parties opposing military rule have continued to criticise the Thai military for taking steps to ensure it would remain influential in politics, including appointing all 250 seats in the upper house. 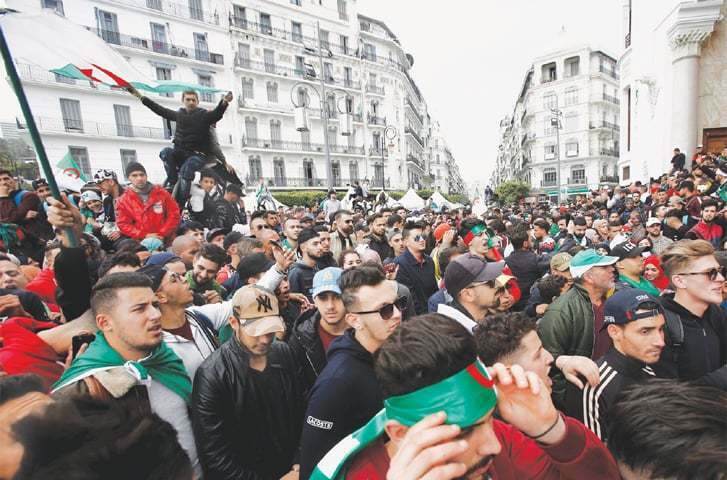 Following weeks of mass protests demanding the ailing leader step down after two decades in power, on March 26, Algeria’s army chief called for President Abdelaziz Bouteflika to be declared unfit to govern. 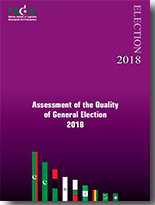 It is unfortunate that while Pakistan was better prepared than at any other time in its history to hold a free, fair and professionally managed 11th General Election, many political parties and individuals have questioned the fairness and management of General Election 2018 that was held on July 25, 2018. A Large Youth Vote Bank in Pakistan: What it Means for Political Parties? 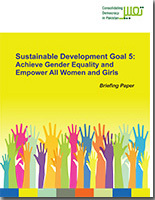 Why Women don’t Want to Vote?